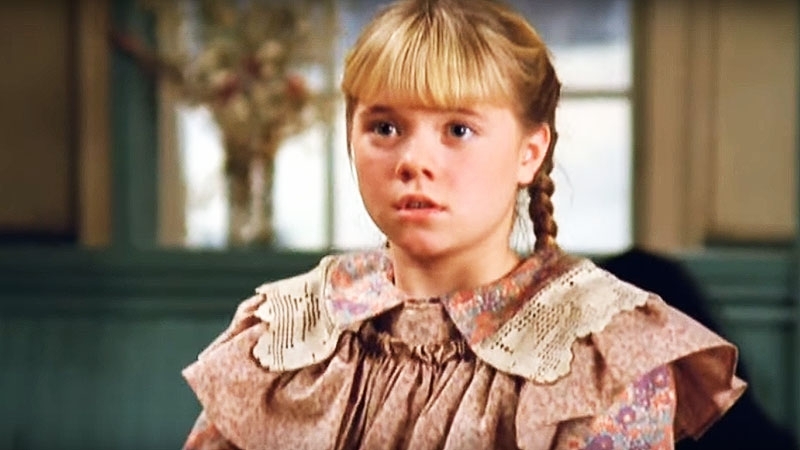 Avonlea is the name of a fictional village in Prince Edward Island Canada and the setting for Lucy Maud Montgomery's "Anne of Green Gables," related works, and the series "Road to Avonlea." 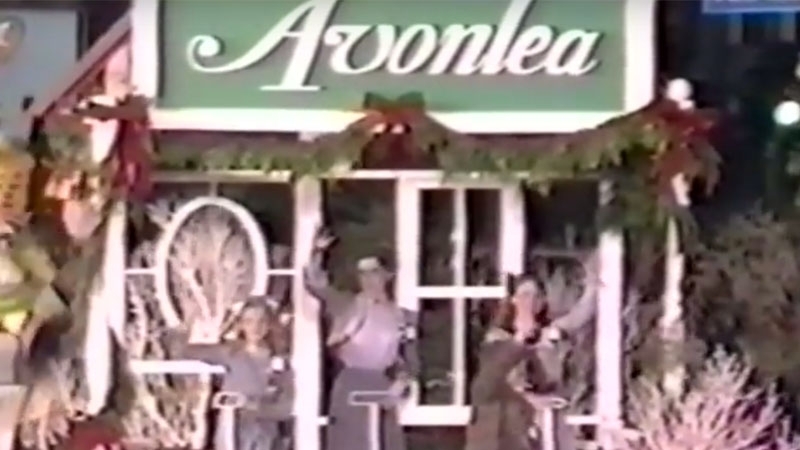 Avonlea has been considered an anagram for “Avalon,” meaning “island of apples” in the Celtic traditions.1 The most famous setting for Avalon is in the Arthurian legend, where a wounded King Arthur is carried by three queens to heal after his battle with Mordred. The setting of Avonlea and Green Gables was loosely based on locations in Montgomery's childhood home in Cavendish. 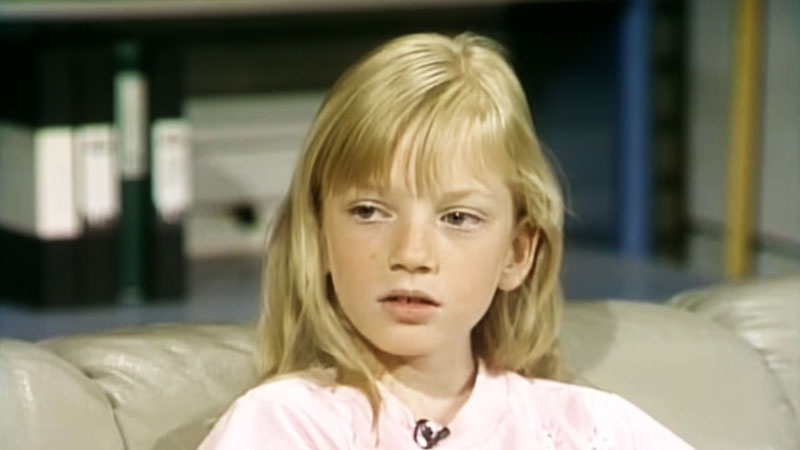 Montgomery moved to Cavendish when she was seven years old and raised by her grandparents, Alexander Marquis Macneill and Lucy Woolner Macneill. In Spring 1905, Montgomery read a faded entry in her notebook: "Elderly couple apply to orphan asylum for a boy. By mistake, a girl is sent to them." 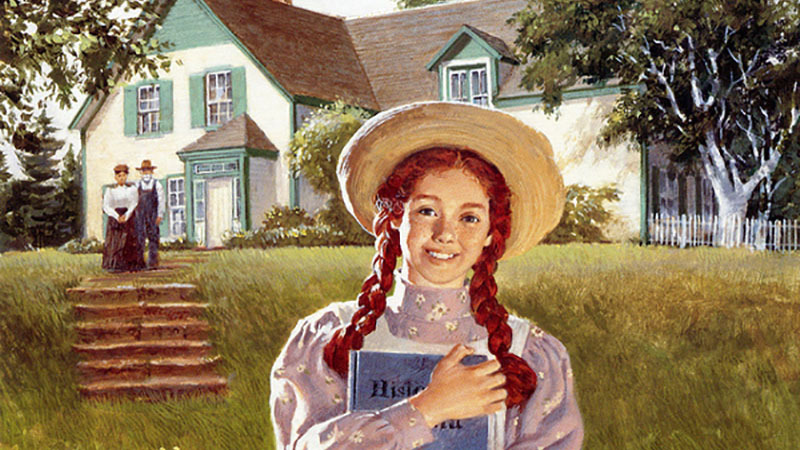 The entry inspired her to write Anne of Green Gables, the classic tale of the imaginative red-haired orphan Anne Shirley who is sent to live with Mathew and Marilla Cuthbert. Published in June 1908, Anne of Green Gables was an instant success, selling 19,000 copies in its first six months. “I candidly confess that it was to me a proud and wonderful and thrilling moment,” Montgomery wrote in her journal after receiving her first copy. “There, in my hand, lay material realization of all the dreams and hopes and ambitions of my whole conscious existence." Since the publication of Anne of Green Gables in 1908, the work has sold more than 50 million copies and has been translated into 36 languages. The work has many film adaptations, made for television movies, and musicals and plays. Due to the enduring popularity of Montgomery's works, fans from all over the world travel to Prince Edward Island to visit the island that inspired the beloved classic.